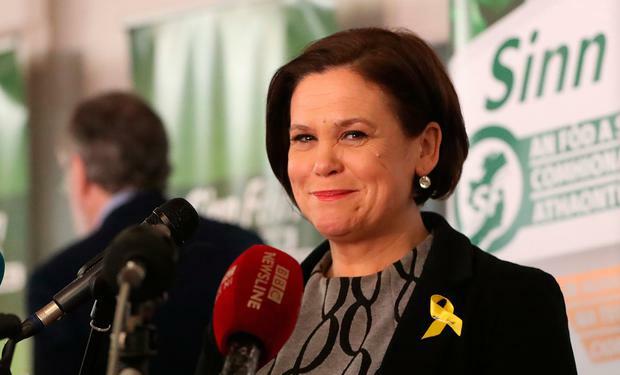 Sinn Féin’s new leader Mary Lou McDonald has denied she will be Gerry Adams’s "puppet" and has insisted that the “IRA has gone away”. She has also branded Brexit as “an absolute disaster” and said she views Taoiseach Leo Varadkar as “smarmy”. Ms McDonald made the remarks in a Sky News interview, broadcast a day after she took over from Mr Adams who led the party for almost 35 years. She assumed the leadership unopposed at a special ard fheis in Dublin. She rejected suggestions that Mr Adams will be controlling the party behind the scenes saying: “Are you seriously asking me that? Not at all." 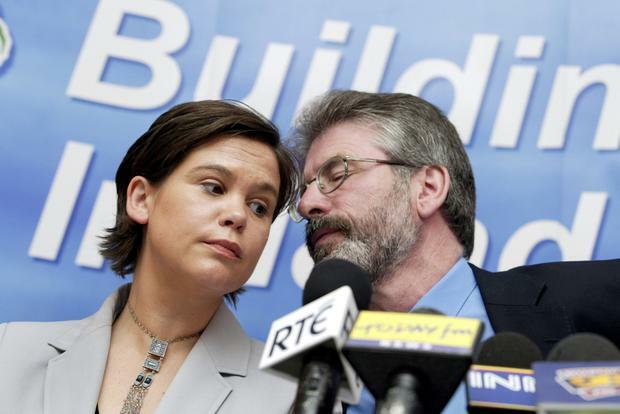 She added: “Gerry has led from the front for a very long time but I am the leader of Sinn Féin and I will lead. Ms McDonald was also asked if she still considers Sinn Féin to be the political wing of the Provisional IRA. She said: “The party I lead is an independent political party. “The IRA has gone away. Ms McDonald said Brexit and the Good Friday Agreement are mutually incompatible. Ms McDonald said she believes the entire island should be kept in the Customs Union and Single Market. 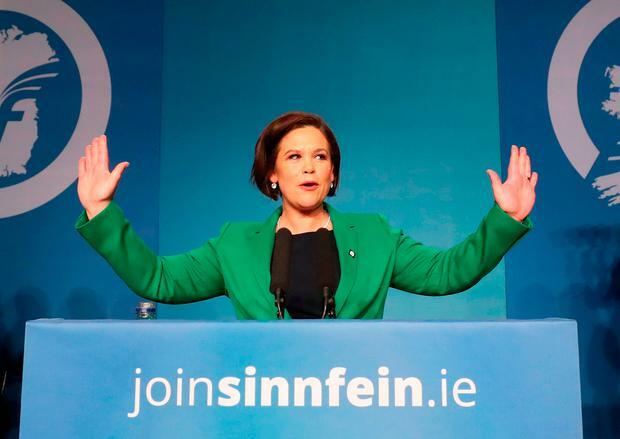 She said she hopes the power-sharing institutions in the North can be re-established and said she thinks Sinn Féin can do business with DUP leader Arlene Foster. Ms McDonald said she would be hopeful that during her leadership there will be a referendum on a United Ireland and that it would be passed. "I think that’s doable" she said adding that she would want it achieved with "the maximum consensus possible". Ms McDonald said Sinn Féin is still “having a discussion” on its position in relation to the upcoming abortion referendum. The party supports repealing the Eighth Amendment but does not yet support a proposal to allow unrestricted abortion up to 12 weeks into a pregnancy. Ms McDonald said her personal view on abortion is that she believes “in a woman’s right to choose”. It was put to Ms McDonald that Mr Varadkar has described her as cranky and she was asked for one word to describe him. “Smarmy. Leo’s kind of smarmy,” she said, adding: “You’ll have seen him in number 10 talking about Love Actually and sort of donning various pairs of socks. Mr Varadkar mentioned the Love Actually scenes set in Downing Street during his first visit there to meet British Prime Minister Theresa May last summer. He likes to wear novelty socks and gifted some to Canadian prime minister Justin Trudeau.